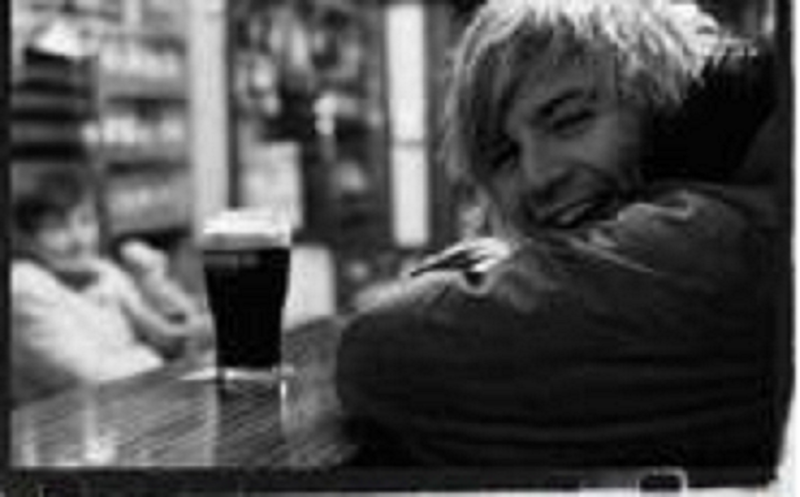 Keith being all smiley and happy and CUTE!. Keith being ADORABLE!!!!!!!!!!!!!!. 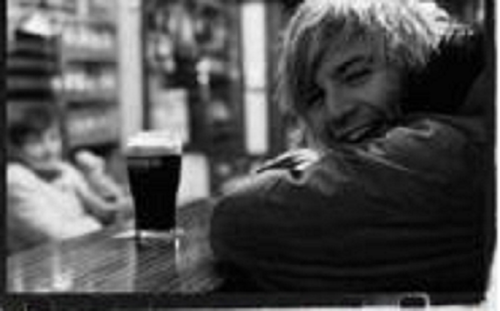 HD Wallpaper and background images in the Keith Harkin club tagged: keith harkin.